Pick-up or billing questions should be directed to County Waste at 570-685-7000. 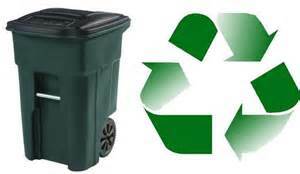 By ordinance, all residents are required to participate in County Waste’s collection services. This is the case regardless of how many people occupy your household or whether you spend a portion of the year away from your home. Trash and recyclables are picked up each Friday morning. Please put out trash receptacles after dusk Thursday evening for Friday pick-up. Please remember to bring your empty receptacles in promptly. Please keep garbage cans off the street. Refuse and recycling pick up will be delayed one day when a public holiday occurs during the week. 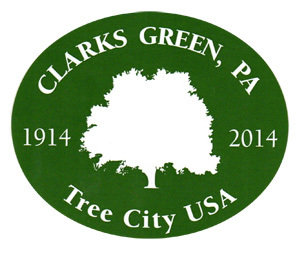 Chapter 20 Part 1 of the Code of Ordinances of the Borough of Clarks Green regulates Solid Waste Collection and Disposal.